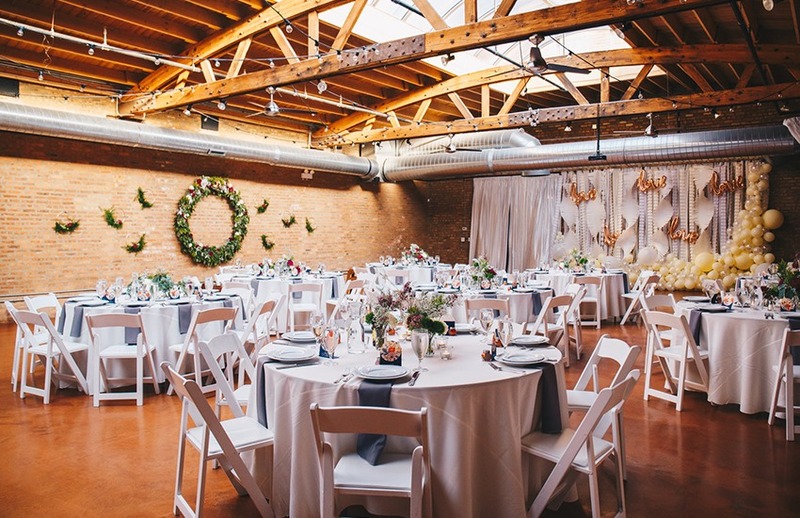 At the Loft 21 Events in Lincolnshire, Illinois, it’s all about the “wow” factor. This event space effortlessly combines state-of-the-art technology with exceptional customer service, enabling brides and grooms to be guests of honor at their wedding celebration. The Loft 21 offers both indoor and outdoor wedding ceremony and reception spaces, totaling 31,000 square feet of space. The full venue capacity is up to 1,800 guests for a cocktail reception and 600 guests for a seated affair.